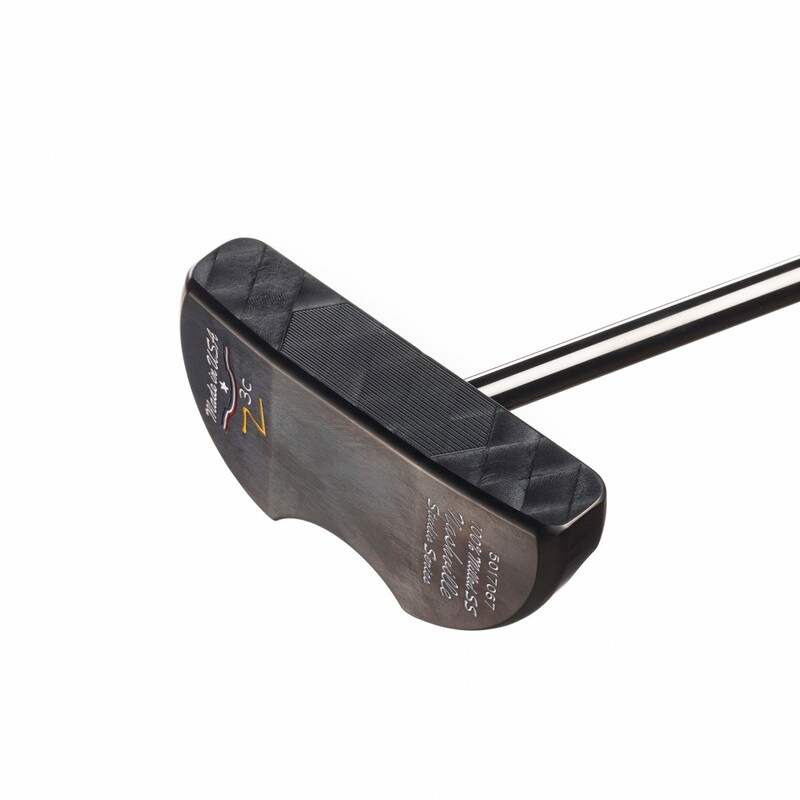 Nashville z3c Mallet Black (P1029) - Putters - SHOP NOW! I have always been a horrible putter and it was really killing my scores. 3 putts were a fact of life in my game. I tried numerous putters and nothing helped. My sister gave me an old SeeMore original putter that was 34" instead of the 35" I need. I used it anyway and after a couple weeks of using the RST I became a very decent putter. I was not 100% comfortable because of the short putter but my putting improved dramatically. Not only did my 3 putts almost disappear but 1 putts became a regular part of my game. I was sold on Seemore so I followed the guide for sizing yourself for a Seemore putter and ordered a 35" Z3c with 1.38 Rosemark grip. Wow! I am in love with this thing. It is beautiful and fits me like a glove. I am sinking ridiculously long putts and everything close is almost automatic. The guys I play with are impressed with the roll off this putter and the consistent accuracy of my putts. They are ready to buy one after seeing the difference Seemore has had on my putting. I have gone from the worst putter in my group of friends to one of the best. I can't say enough good things about this putter. Must have had 10 putters in the bag this year alone. Could not find one that worked for me IE one the made putts. This is the one. Love it. The Z3c just works. Period! The Z3c continues to be my gamer, year after year. I love the weight & balance; the center shaft & no offset; and how easy it is for me to aim this using the dual sight lines (that are the width of a golf ball - they just seem to act like lasers that light up my target line). Best of all, this putter is "Face Balanced At Impact". It just rotates closed and squares itself beautifully at impact. I have so much confidence with this putter! It continues to outperform any high MOI putter I've tried. My favorite putter by far! This putter just works. Period. Th e Z3c continues to be my gamer, year after year. I love the dual sight lines that are the width of a ball; I love the lack of offset & the center shaft. 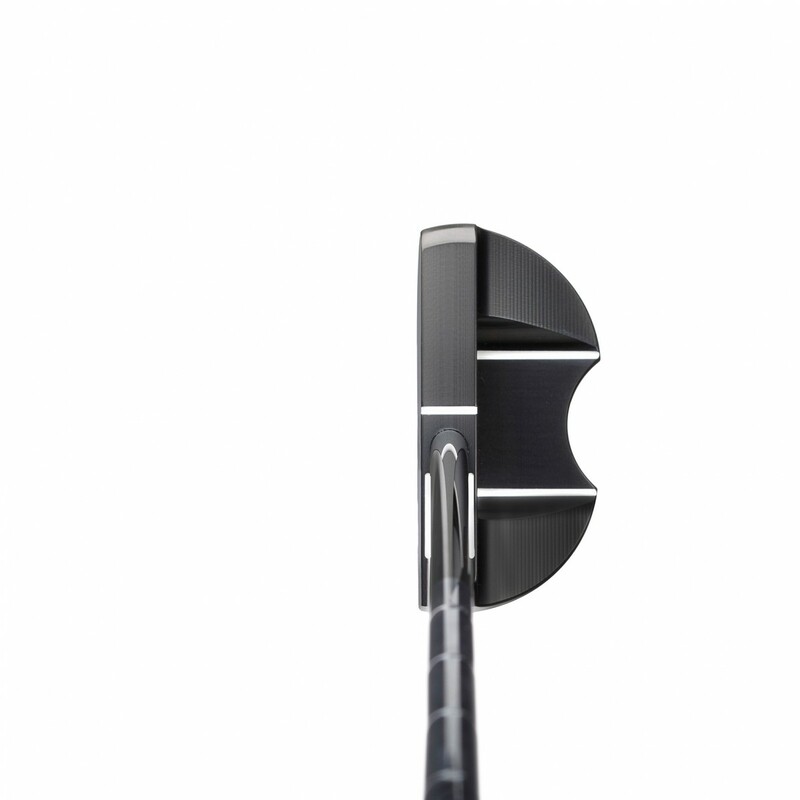 Mainly I appreciate the "Face Balanced At Impact" aspect of this putter. 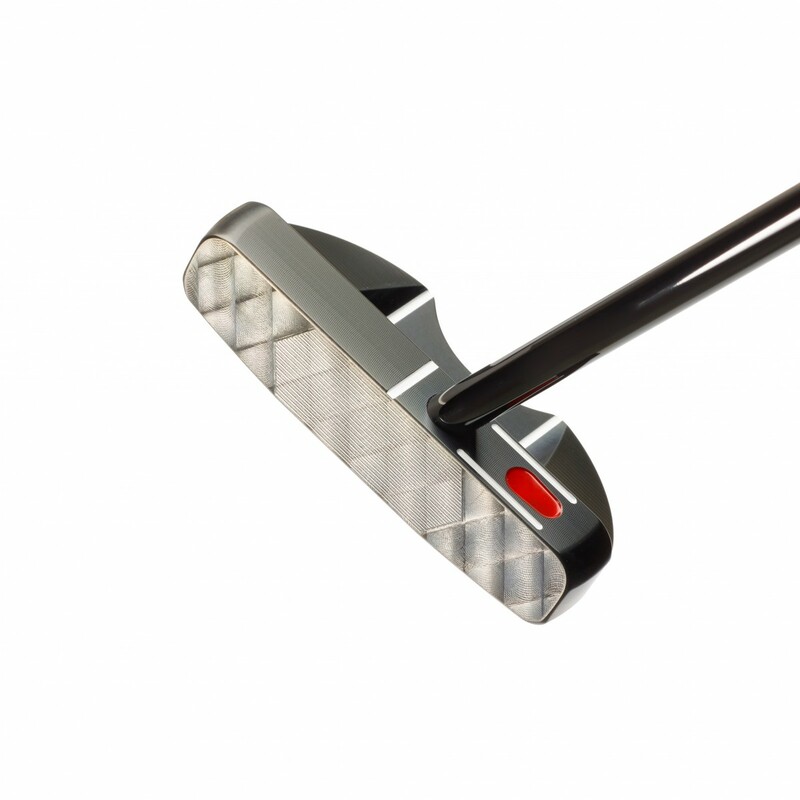 The Z3c continues to outperform all of the high MOI putters I've tried. My confidence with this is sky-high! I am officially 1000% in the SeeMore club! I've played a few rounds, and did some practice sessions with my Z3c, and the results were increasingly good. Yesterday, I had a Relay For Life Scramble. I debated on whether I should stick with what I know, or put the new up and comer into play. Decided that since I know we had a couple good putters on our team, I would "risk it". No... that was the smartest decision I could have made. Inside 6' I made EVERY putt I attempted. 6-12" I only missed 2 putts. 12+ I made 2 of 3. I was on fire with my SeeMore! 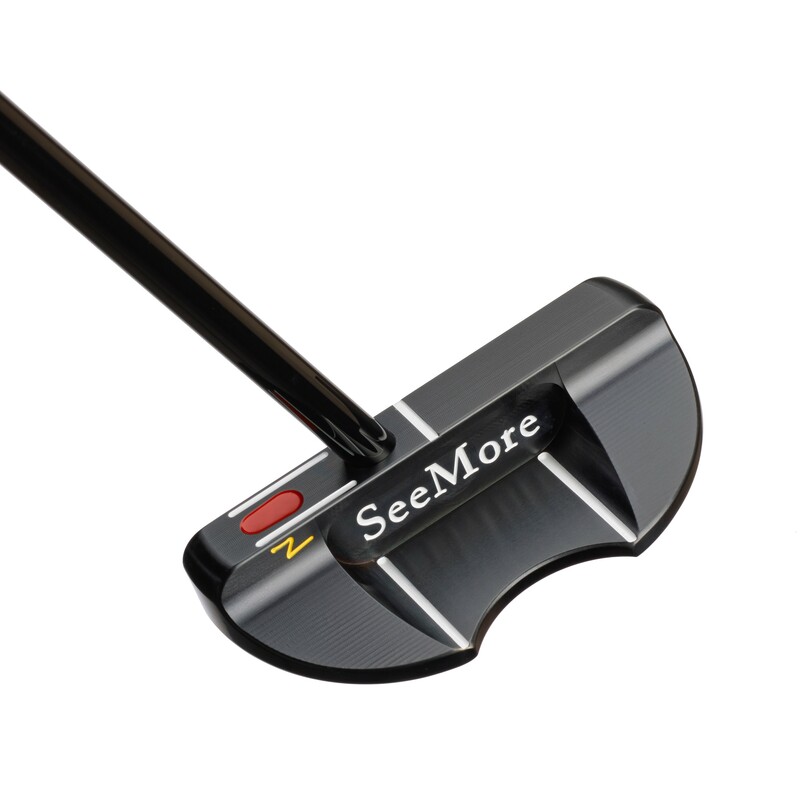 Got the rest of my team wanting to go out to the putting green to try the SeeMore next week. RST is by far the best alignment aid i've ever used. Can't imagine putting without it now. I recently picked up a Z3c. I adjusted the shaft length, regripped it with my favorite grip and took it out for a maiden voyage on Sunday. I was playing 250+ miles from home in different geographic conditions (e.g. heat, grass, cut depth, topography, etc.) on a course I'm not that familiar with. I putted for about 5 minutes on the practice green, and then we teed off. I three putted the first hole, but from there on in had no more 3 putts and 5 one putts. I only missed one putt from 8 feet or closer. I was pretty happy given I'd not even rolled the putter prior to my five minutes on the practice green. There are a lot of gimmicks in the golf industry that promise a lot and deliver little that is tangible. I've had several Seemores and really believe that RST does help with alignment, which can lead to better putting. Of the Seemores I have had, I think I like the Z3c the best. It pairs RST with some great alignment lines that really frame the ball well (think Odyssey 7), and I think that makes the whole setup even more effective. While many Seemores are somewhat "industrial" in look, the Z3c looks absolutely fantastic as well. I think it's definitely one to look at if one is considering a Seemore. I am ambidextrous. I play golf right handed but am left-eye dominant, so I needed a putter with no offset to keep my dominant left eye in the right position -- almost over the ball at address, just a touch on the inside aim line. This 'face balanced at impact' center-shafted Seemore Z3C is perfect for me (also have it counterbalanced with 24 grams added to head and 30 grams to grip.) I have had it almost a year now. It rolls smooth, it fits my eye and it keeps my fundamentals sound. It's is also simply beautiful, not too busy and elite quality. Eye dominance matters. The upshot: My putting has always been a strong point, but I have not always been comfortable with my putter. Now with this Seemore Z3C I am a force to be reckoned with. Easy to hit the ball on the line I want.